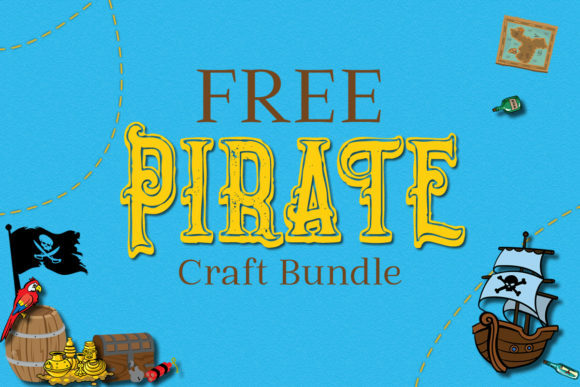 Pirate Craft Bundle Packed with 20 free cut files (all part of the amazing craft club). 20 Pirate Themed Cut Files including lifetime commercial license. This items is Free File of the month! And available free until May 8, 2019!